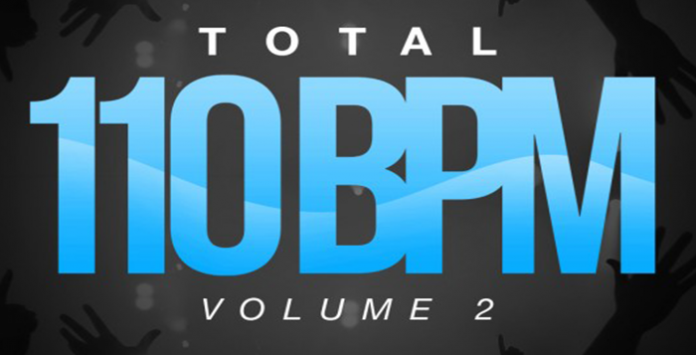 Total BPM Vol.2!! Next in the brain thumping series of 110BPM Bass Music! Total Samples are proud to bring this second instalment, overflowing with top notch audio spread over a multitude of real and synth bass, mind bending effects and heavy loops! Anyone after the sound of Skrillex, Zomboy, Dillon Francis, Kill The Noise, Doctor P and more need look no further! Everything is royalty free for use in your own tracks, as per usual.